The month of August was a pretty good book reading month. Buckle up. Get some coffee. Check out these summaries and the full length reviews. Pretty much Zondervan rocks for sending me this Bible. On top of that, this has really been an awesome Bible. I am growing to enjoy hardcover Bibles more each use. 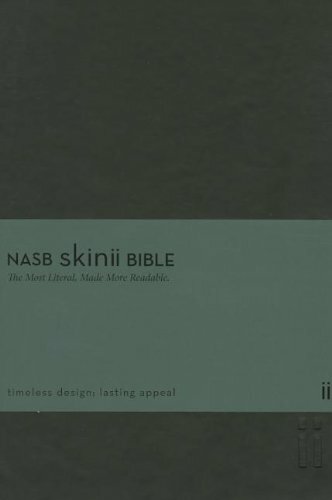 With the size of this Bible the combination is outstanding. I am mildly flustered that OT quotes in the NT do not get references but it is something I got over quickly. This book by Tim Chester is a gem. I had decided in my heart to run a giveaway of it with Chester's "Titus For You" before I even read the book. With each page I regretted that decision more. If you're studying 1 Samuel for a Bible Study or Devotional this is the book for you. I am certain that there are better typological commentaries available but this is perfect for laymen, sunday school teachers and pastors. This was another book this month that I thoroughly enjoyed. 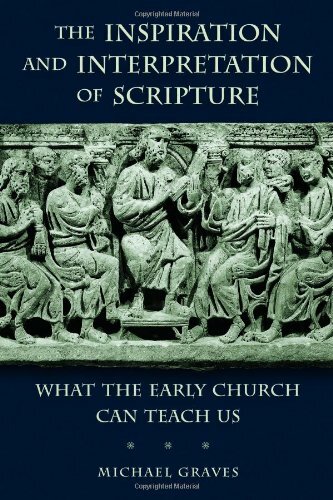 Meant as a student's introduction to the writings of the early Church fathers it is outstanding. There is nothing groundbreaking here or especially fantastic. It is a simple, incredibly well laid out and presented volume that would service any reader well. Given the general lack of knowledge on these great works this book is almost a "must read" just because of how it would help the church. This little "bitesize biography" (the series name) was pretty delightful. Great challenge to modern Christians in their depth of reliance upon God. Müller goes beyond the norm in his trust of God to provide for his needs to serve others. The man's depicted prayer life is certainly intriguing. He and I would not likely be found in the same church but he was a faithful brother in Christ worth reading about. There aren't many preterist/idealist influenced books that also put forth the premillennial position. This makes Mark Wilson's book very unique. A great book for individuals who have been raised in the Dispensational premillennial camp. Solid preterists, idealists, amillennial or postmillennial readers are unlikely to come away with much new insight. This is an excellent book for individuals in "Bible-focused" (author's term) traditions. A series challenge to some of the false conceptions associated with church history, the entire tone of the book is a joy. Individuals who come from traditions that enjoy or respect church history will not learn much and that was a significant downside to this title. This book was one of the greater joys in this early church focused month. More specific and detailed then the other books read. If I could re-teach some of my hermeneutics classes I would include this title in both of them. At the very least I would structure 1-2 lectures that incorporated Graves' thought and categories to recommend this fine title for future study.